Gerald Durrell – naturalist, author, media personality, conservationist and founder of the internationally renowned Jersey Zoo. He was a passionate and persuasive advocate of the need for the conservation of animals and plants and their habitats. A larger than life character, he was a brilliant story-teller in speech and in print. Pick a Weekend, Pick a City, and Go! This book picks up where crowdsourcing leaves off, covering the flashpacker skills you need for spur-of-the-moment trips to Europe’s top destinations. Follow three-day plans to explore each city. Learn which cities match your interests and which can be easily combined for a longer trip, including itineraries for Amsterdam, Barcelona, Berlin, Budapest, Dublin, Edinburgh, Florence, London, Madrid, Paris, Prague, Rome, and Venice. See iconic sights.Check the Eiffel Tower, the London Eye, and the Colosseum off your bucket list and use Andy s tips to save time and skip lines. Hit the local hot spots. Chill at Amsterdam s coffee shops, study mixology at London s speakeasies, and bust moves at Barcelona s beach clubs. Enjoy the best and cheapest local cuisine. Graze at creperies in Paris, pubs in Dublin, and aperitivoin Rome. Become a temporary local. Adapt to the culture to enjoy authentic, unforgettable experiences. Master digital travel. Discover how tools like AirBnB and Uber can help you make the most of your money in Europe. Connect with other travelers. Head to the most popular hostels for a ready-made, real-life social network. 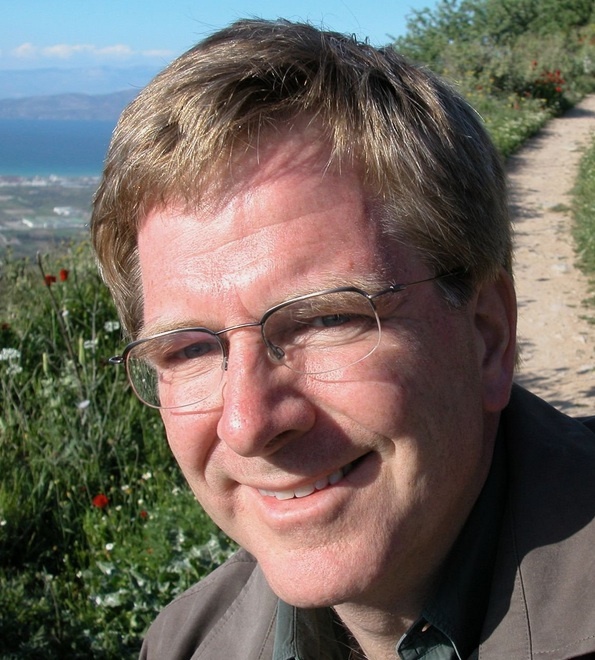 Andy Steves was born into a traveling family, heading to Europe each year while his father, Rick Steves, updated his guidebooks, made TV shows, and researched new tours. His father s passion for travel, in-depth cultural experiences, and efficient, affordable travel rubbed off on Andy during these family trips each year once he graduated from the stroller. A semester abroad during his undergrad at the University of Notre Dame opened his eyes to the fascinating world of independent, budget travel and the need for the next generation of travel tips and tricks became painfully clear to him. Upon winning Notre Dame s annual business plan competition with an idea for a student tour company, Andy launched Weekend Student Adventures in 2010 and now has guides and itineraries all across Europe. Whether you re looking to study abroad or just explore Europe without breaking the bank, Andy Steves Europe is the guide for you.